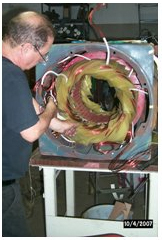 Delta is proud to offer top quality, long lasting repairs, using premium bearings, seals, and inverter magnetic wire. 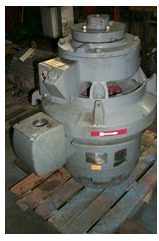 We repair pumps of all types, using only premium bearings and seals. 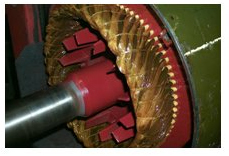 Impeller shafts can be remanufactured and machined to exact tolerance. 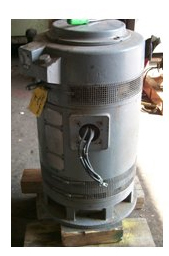 Generators Delta services the electrical components of all types of industrial portable generators.